Only some of the biggest news ever last month came out for Disney – that, of course, is about Star Wars: Galaxy’s Edge and their opening day announcements. I wrote a full blog post about what we know so far and everything to expect that you can find here. Even if you’re not a Star Wars fan this is going to change everything. I was at a travel agent event last week and I was shocked to hear a number of other travel agents talking about how they thought when Star Wars opened, the other three parks would be empty. I’ll eat my words if I’m wrong but I absolutely do not think this is going to be the case. Especially at Disney World, people aren’t going to go just for Star Wars. They’re going to stay for 5-7 days and do a whole trip and hit up all the other parks as well. Or they’re going to see how insanely crowded Hollywood Studios is and head to another park to try and escape. Star Wars fan or not, I think everyone going to Disney in the next year needs to be prepared for crowds. Oh hey, maybe you’ve heard – starting on May 1st, Disney parks have a few new rules put in place: including no smoking in the parks, no loose ice, and no wagon strollers or strollers over a certain size. A new Bollywood Dance show has been introduced in Animal Kingdom. News has been shared that the new streaming service Disney will be introducing will include the “entire Disney motion picture library.” Sign me up! Select Disney World resorts will now be hosting pirate and mermaid experiences! There’s a new menu at Whispering Canyon Cafe, and it sounds pretty tasty. Jaleo, the new Spanish cuisine restaurant in Disney Springs, has just opened. As part of the expansions coming to France in Epcot’s World Showcase (which includes a new Ratatouille ride! 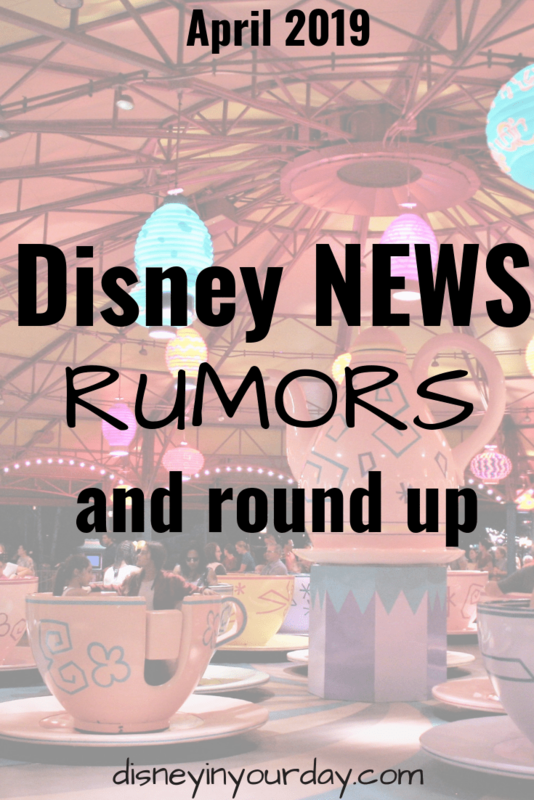 ), Disney has shared there will also be an authentic French creperie. A new film called Awesome Planet will be coming to Epcot and occupying the space in The Land where the Circle of Life film previously was. 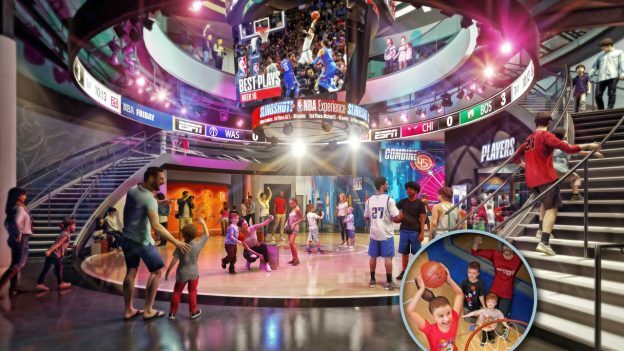 The NBA Experience in Disney Springs now has an opening date – August 12th, 2019. More information has been shared about Disney’s Riviera Resort, the new DVC resort opening – including how many points the rooms are going to cost. ABC Commissary will start taking reservations for dinner. The new Lightning McQueen Racing Academy has just opened in Hollywood Studios this past weekend. Mickey’s Philharmagic is coming to California Adventure this April. Hollywood Studios // There are a lot of changes going on in Hollywood Studios, and with Star Wars opening soon other things will probably be updated or changed as well. One of these is the Indiana Jones Stunt Spectacular – sources are saying it will be closed for refurb for most of 2020 and will be very different upon its return. Resorts // A rumor recently popped up that Mizner Lounge, in the Grand Floridian, would be rethemed as a Beauty and the Beast library bar. Feelings on this are mixed – while a Beauty and the Beast bar would be cool, it feels a bit out of place in the Grand Floridian. Curious about the new Taste of Magic Kingdom VIP Food Tour? Disney Food Blog has a full review. 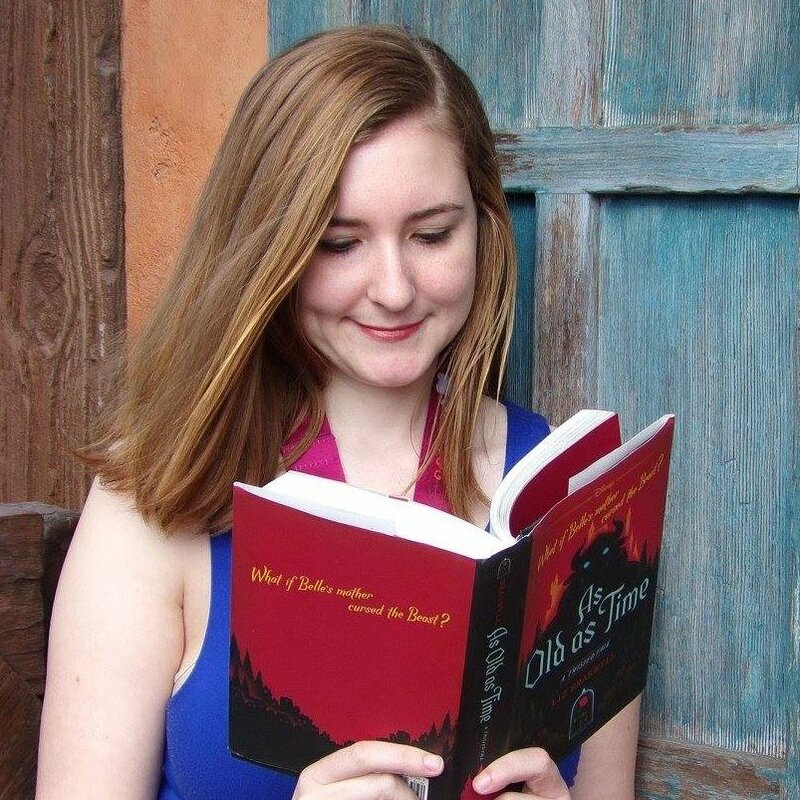 Gen from Oh Sweet Disney has a book review of a great sounding cookbook called Eat Like Walt. Over at Popcorner Reviews, Monica shares her thoughts on the Aladdin trailer and these adorable magic carpet brownies! Wondering about some of the hotels on Disney property that aren’t official Disney resorts? There’s a review of Hilton Bonnet Creek from Mindy at This Fairy Tale Life.